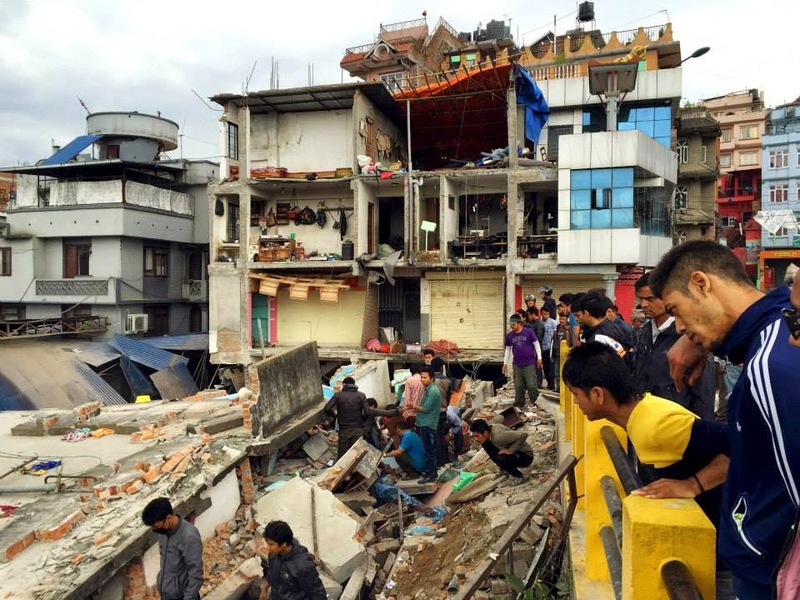 USANA’s True Health Foundation has donated $50,000 USD to International Relief Teams, a nonprofit international humanitarian organization, to provide immediate relief of food and medical supplies to the millions of victims after a 7.8-magnitude earthquake devastated Nepal on Saturday. Jim Bramble, Board President of the USANA True Health Foundation, said "as soon as we heard the shocking news, our board jumped into action, and immediately put funding in place to help the people of Nepal”. “Gratefully, our foundation was already well-equipped to handle the urgency of this situation, thanks to the generous contributions of the employees and distributors of USANA,” he said. The USANA True Health Foundation’s mission is to provide the most critical human necessities to those who are suffering or in need. Every dollar donated goes directly to those who need it most, making a significant difference in the lives of people affected by natural disasters around the world. For more information or to donate to the USANA True Health Foundation, go to www.usanafoundation.org.